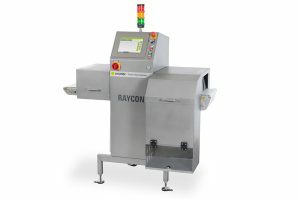 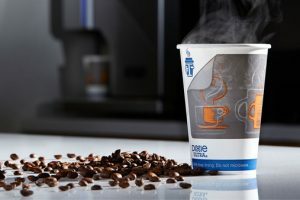 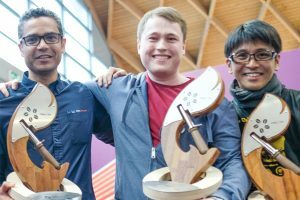 Sesotec has developed an x-ray system to detect unwanted metal particles in coffee products in metal packaging. 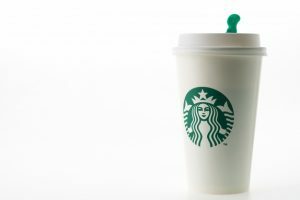 Starbucks’ revenue rose in its first quarter, beating Wall Street estimates. 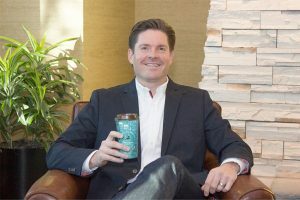 Caribou Coffee has appointed John Butcher as president & CEO of the company. 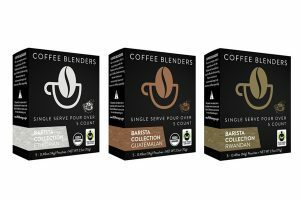 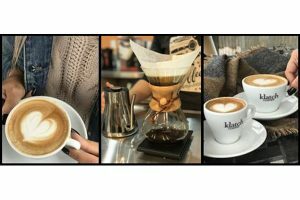 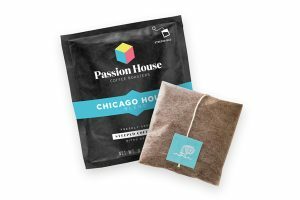 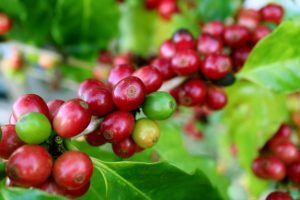 Chicago, Illinois-based Passion House Coffee Roasters has debuted its new Steeped Coffee products. 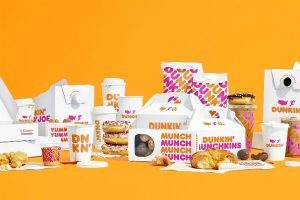 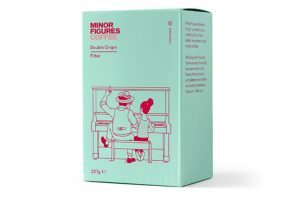 Following its name change to just Dunkin’ last September, the US-based coffee chain has unveiled its new brand identity on packaging and in stores nationwide. 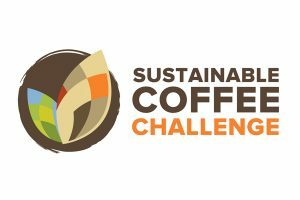 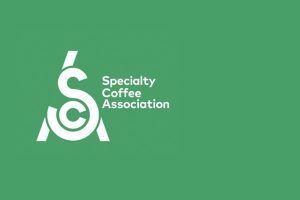 The Specialty Coffee Association has announced it is creating an elected US Chapter Committee. 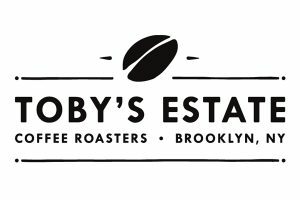 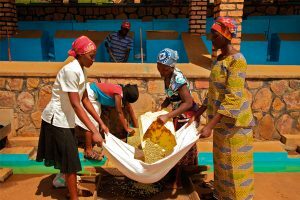 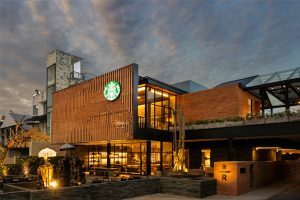 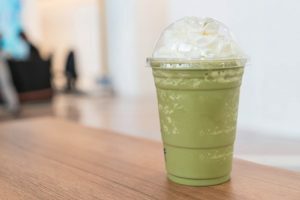 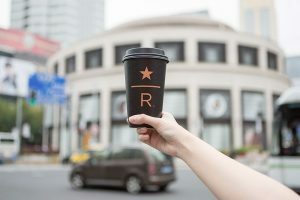 Starbucks CEO, Kevin Johnson has revealed that the company will no longer be opening 1,000 Reserve coffee bars, a plan initially laid out by his predecessor.